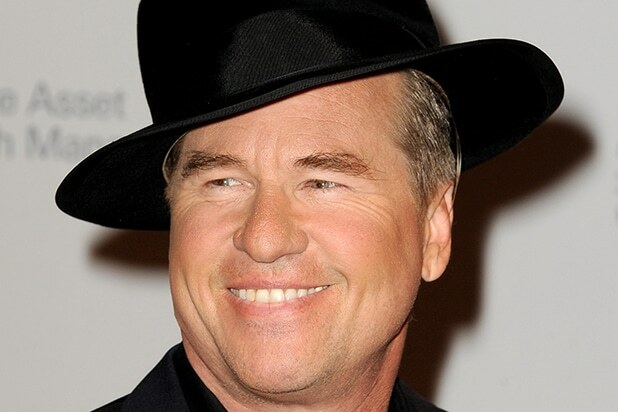 Val Kilmer is refuting Michael Douglas’ claim that the “Tombstone” actor is suffering from cancer. “Whatever led Michael Douglas to speculate about my health, he’s a loving and devoted friend to a privileged group of talent people around the world, and I’m sure he meant no harm,” he said. Over the weekend, Douglas appeared at a Q&A for the film “The Ghost in the Darkness” in London, claiming the reason fans haven’t seen much of Kilmer lately was due to poor health.